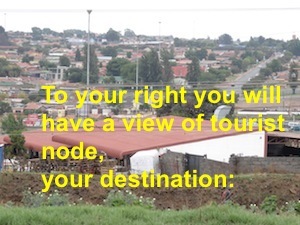 Yes it is possible to do day trips to Soweto, from Sandton, for just R 90, from Melville, for just R 30. 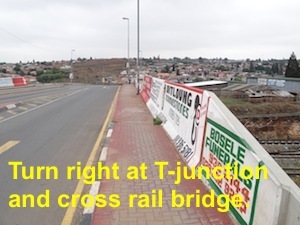 Johannesburg and Soweto’s new safe integrated transport system makes this budget price day trip possible. You are heading for the Boom Town bus station. Taste of Africa, dedicated to open the Real Soweto in the interest of the local community, will assist you to achieve this Real Price. For an additional R 300 per person, Taste of Africa will meet you at the Orlando Stadium Rea Vaya bus station and give you the Magic of Soweto experience that will become the highlight of your visit to South Africa, bopping essential. What experience will you have for the R 30 to R 90 per person? You arrive in Soweto on the Rea Vaya Bus, alighting at the Boom Town bus station. 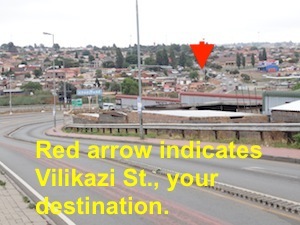 From the Boom Town Station, you can catch the F4 Rea Vaya bus, that will safely take you to Vilikazi Street. 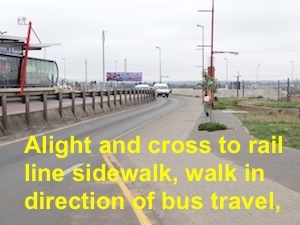 Leave the Boom Town Station, cross to the side-walk towards the Rail line, and walk in the direction that your bus travelled. 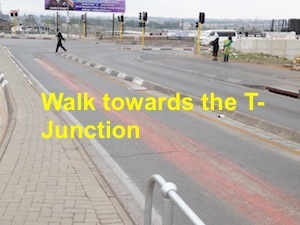 Continue straight, keeping the Rea Vaya bus on station on your left. 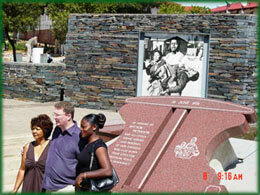 cross the Klipspruit Road, and continue into the Vilikazi Street tourist centre. 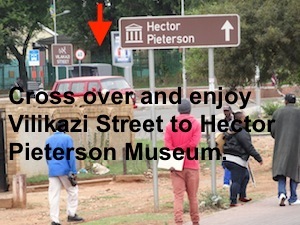 and for the Hector Pieterson Museum, you continue up Vilikazi Street, where you find the site where Hector Pieterson was standing when shot. Turn right and the museum is 500m ahead. When you have had the experience, at a Real Price, you retrace your steps to the Rea Vaya bus station. 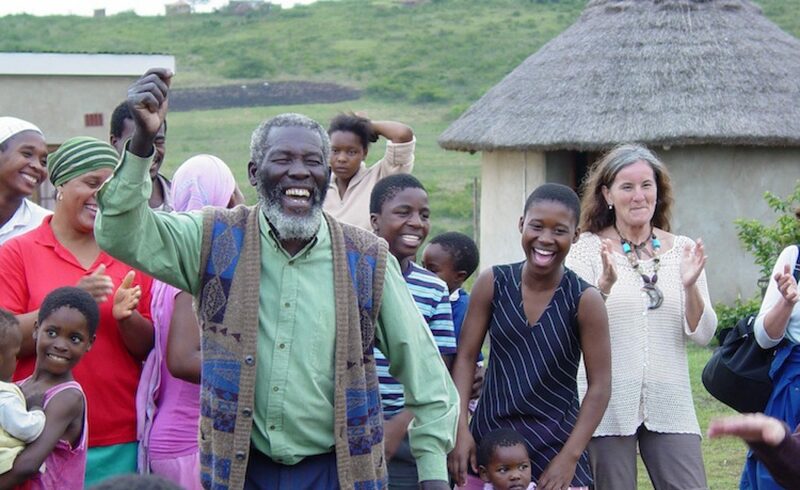 Enjoy Soweto at the lowest price possible. Cedric & Nettie de la Harpe. A Soweto Experience that will be your highlight of your visit to South Africa, @ R 300 per person, excluding Museum Fees, and lunch /local transport in Soweto, for you and your guide, plus your transfer costs as detailed above.